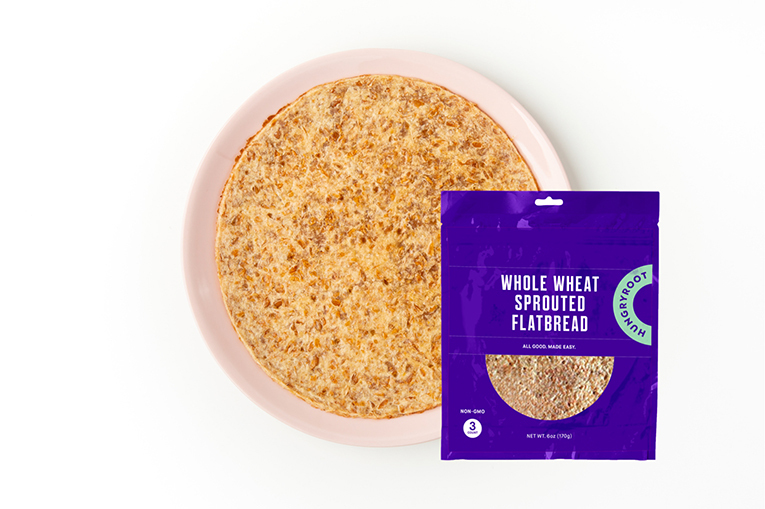 Made of sprouted whole grains like wheat berries, quinoa, millet, and barley, this flatbread can be toasted for a pizza-like crust. 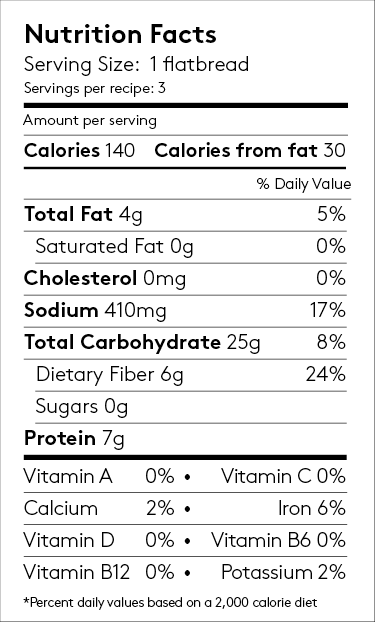 Quick Tip: In the mood for warm, crispy crackers? Cut up a flatbread and toast, then serve with hummus or your favorite Hungryroot dip.